Create memorable customer experiences and seamless sales in-store, online or on-the-go. The best way to make sales today. 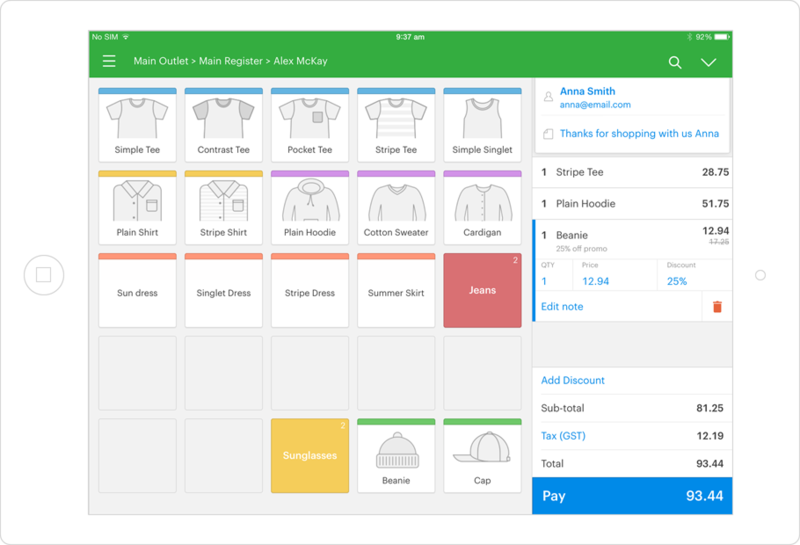 Vend is the web-based point of sale system that makes it simple to sell to your customers, and keep them coming back to your store. It works on Mac or PC, online and offline, and is so easy to use you can get your staff selling in no time. Vend connects with the most popular point of sale equipment and hardware, and integrates with a variety of payment providers. 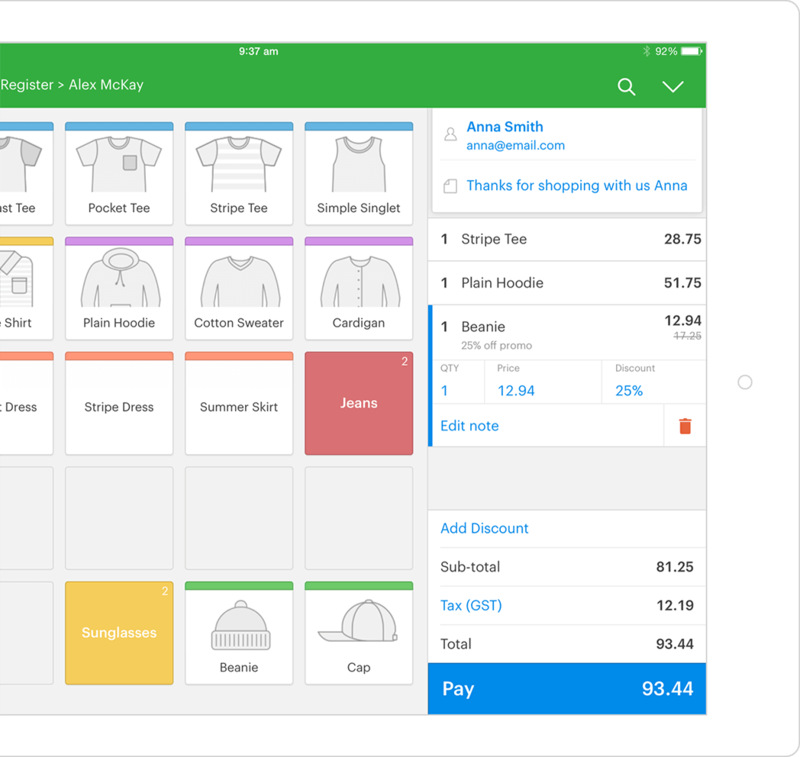 Learn more about Vend on Mac or PC. We’ve reimagined the checkout process to save swipes, touches and keypad taps. Quicker sales mean more time making customers happy. Create a custom interface using Quick Keys to access your most popular products faster. Intuitive, beautiful to use point of sale, and a wonderful way to start conversations with your customers. 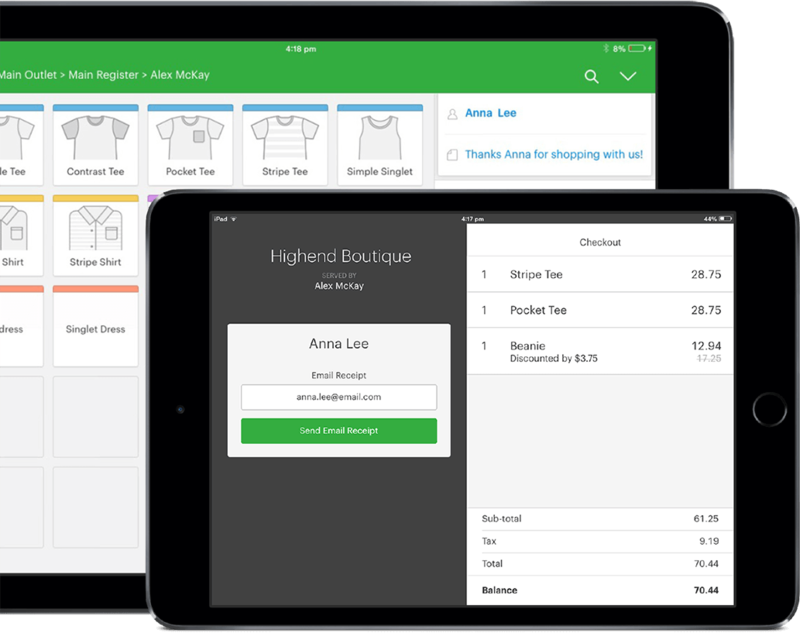 Learn more about Vend Register for iPad. Create custom buttons for your most popular products and speed up checkouts. Easily save as templates for use in any of your stores. Customize receipts with your logo and website. Create receipt templates in different languages or for a specific purpose. Choose to email or print receipts after a sale. 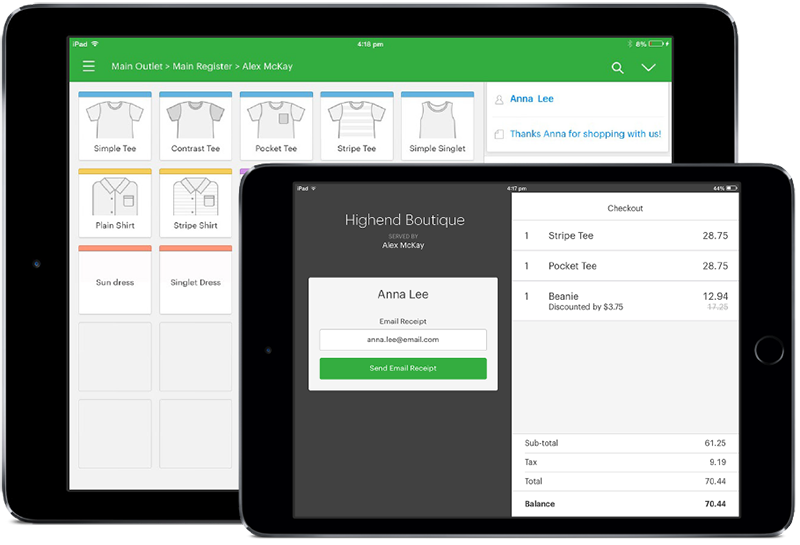 Vend point of sale makes it easy for your customers to shop with you. Allow customers to put their favorite items on layaway, provide partial payments, or make purchases on-account. Quickly access customer payment history and current balances. A central customer database means you can easily apply payments at another store or a later date. Did a customer forget an item? Temporarily park any sale and quickly retrieve it when your customer is ready to complete their transaction. Bring in new customers and increase revenue with flexible and brandable gift cards. Available with Pro and Enterprise plans. Keep your customers coming back by issuing store credit instead of refunds. Give every customer the flexibility to change their minds with simple refund processing and returns. Let your customers choose how they pay you. It’s no sweat to split payment types, or to accept payments from multiple parties. Track employee performance and increase accountability. The choice is yours to switch users or to require a password between sales. Reduce errors, theft and discrepancies by recording all changes from cash float to register closures. Handle cash withdrawals with ease. 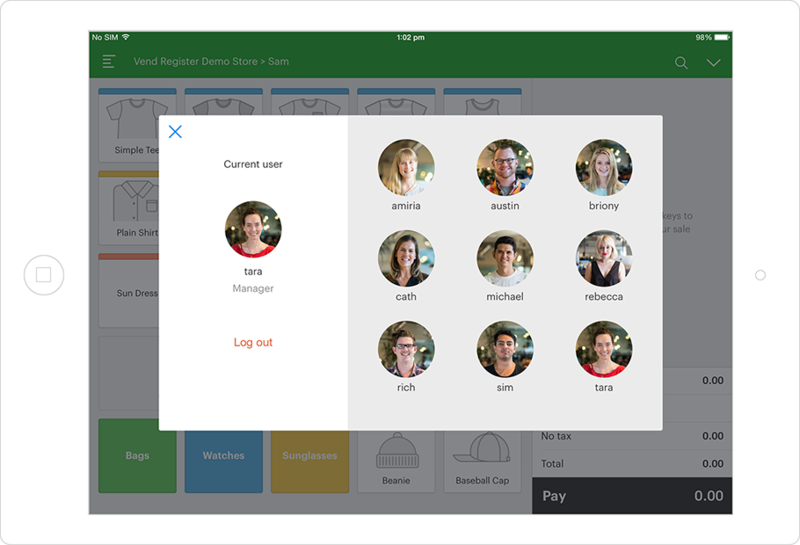 Extend the power of Vend point of sale with powerful add-ons. Deputy is the ultimate employee management app. 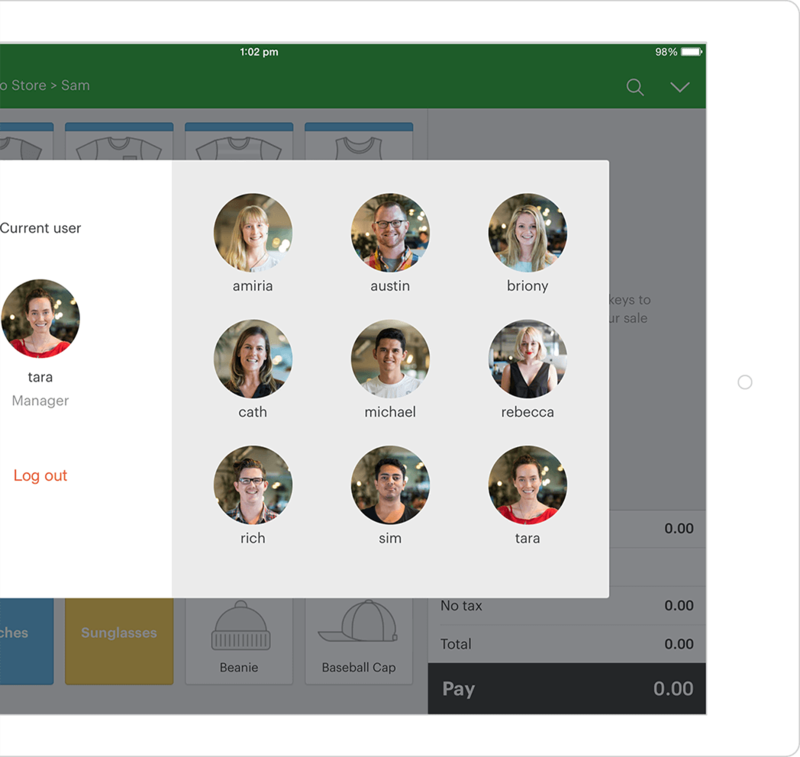 Schedule employees, manage timesheets, track employee performance. Connect Deputy with Vend to gain greater insights on sales trends and labor metrics. Timely is an appointment scheduling software that integrates with Vend to sync products, services and customers. You can also pull appointments right from your calendar as a sale in Vend.